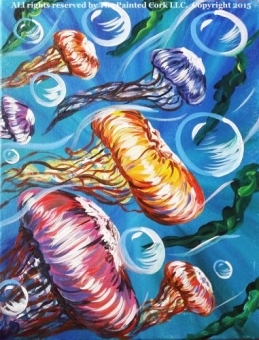 Monica Ek Castruita is a Sacramento based artist, born and raised in Covina, CA. 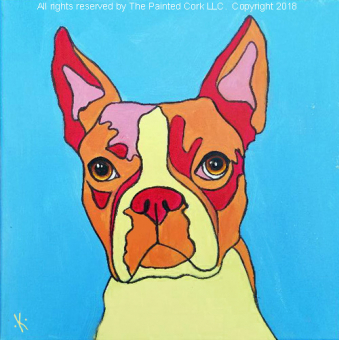 She has recently shown her work at Beatnik Studios and Blue Line Arts. 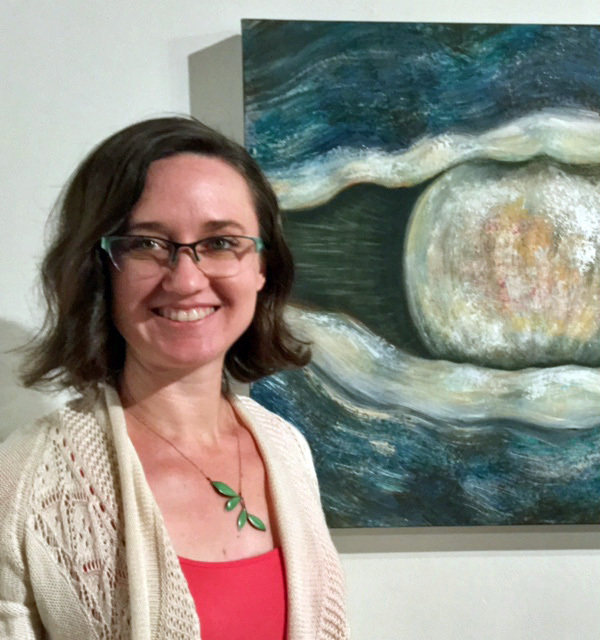 Upon completion of her Bachelor of Fine Arts degree from California State University, Fullerton, she began teaching fine art classes to children and adults. She has continued to create and teach art for the past 10 years. Monica believes knowledge in the arts and creative passion should be shared and invested in others. 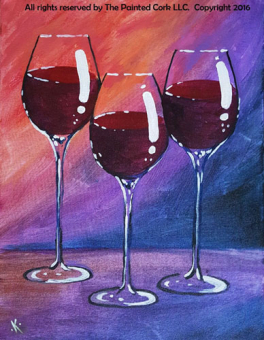 Sacramento Studio 5/4: Wine & Cheese ~ $5 Off! 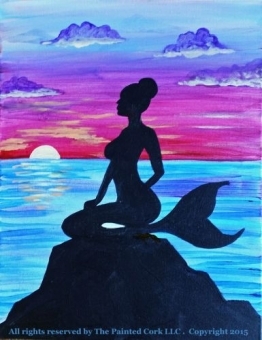 Folsom Family Room 5/5: The Mermaid ~ Only $30! 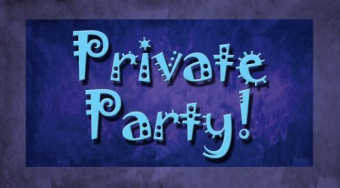 Sacramento Studio 5/17: Jaipur Elephant ~ Date Night! Folsom Family Room 5/19: Heart Shaped Hands ~ Only $30! 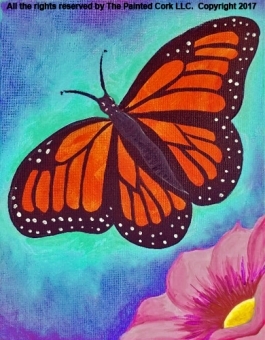 Folsom Family Room 5/26: Monarch Butterfly ~ Only $30! Folsom Family Room 6/2: Mandala ~ Only $30! 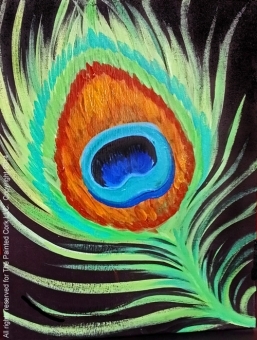 Folsom.Studio 6/8: Peacock Feather ~ $5 Off! 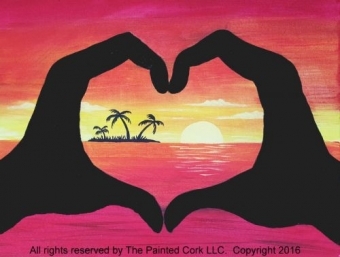 Folsom Family Room 6/9: Sacramento Sunset ~ Only $30! 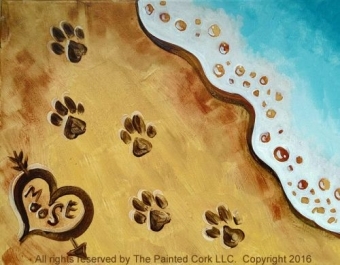 Folsom Family Room 6/15: Prints in the Sand ~ Only $30!